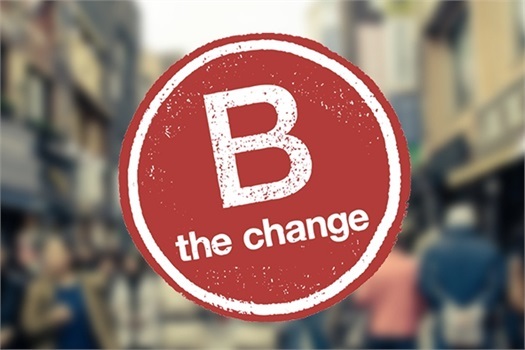 Learn more about becoming a B-Corp and making a difference! Here at JBA Wealth Management Group, we want to be active in educating other businesses on becoming a B-Corp. Contact us to learn more about becoming a B-Corp, or click the link below to begin your certification process!